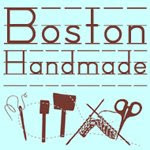 For a recap of the goings on at the Boston Handmade Downtown Holiday Gallery, please visit this post by Jessica. There is a wonderful time line at the beginning of the post. Seeing the dates all in a row like that makes me realize how quickly things have progressed. I am so proud of everyone involved for making this happen in such a small amount of time. 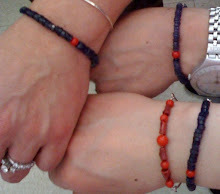 And I am so proud to be a member of such a wonderful community of artists and crafters. Don't forget, we are opening on November 28th! That is this Friday!